ISO 9001: 2015 certification is an international standard for Quality Management System Certification or Quality Management System Certification. ISO 9001: 2015 certification sets out the requirements and recommendations for the design and assessment of a Quality Management System certification, which aims to ensure that the organization or industry will provide products (goods and services) that meet the requirements set by the World ISO (International Organization for Standardization). Having passed the audit and achieved ISO 9001: 2015 certification means that the organization or industry has met the requirements set. So company or industry keep trying to make improvements and changes to a better direction. COAD has become an important part in helping contribute to the Industry in order to obtain ISO 9001-2015 certification. 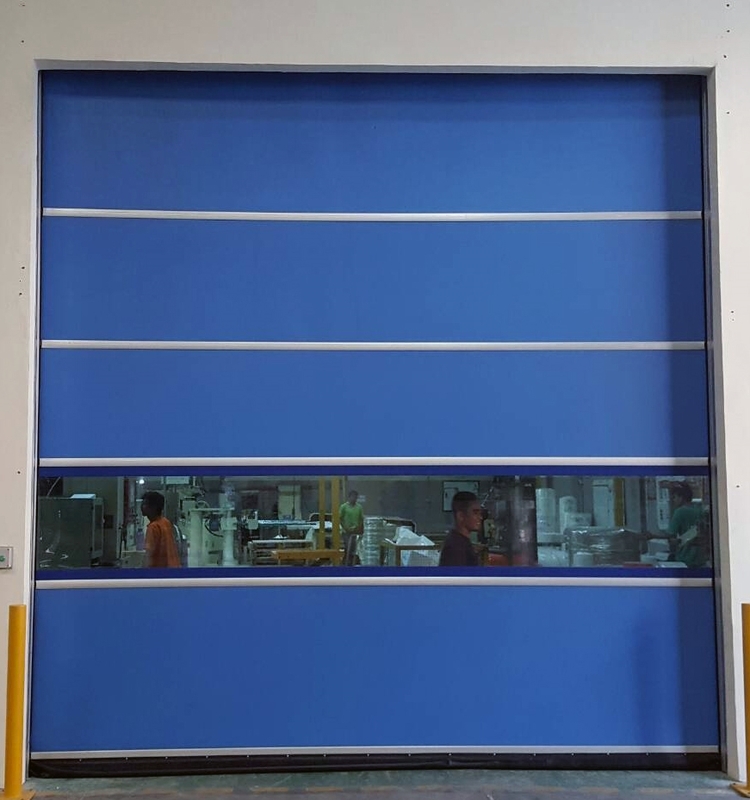 COAD High Speed Door contributes by creating automatic door products for Industry. 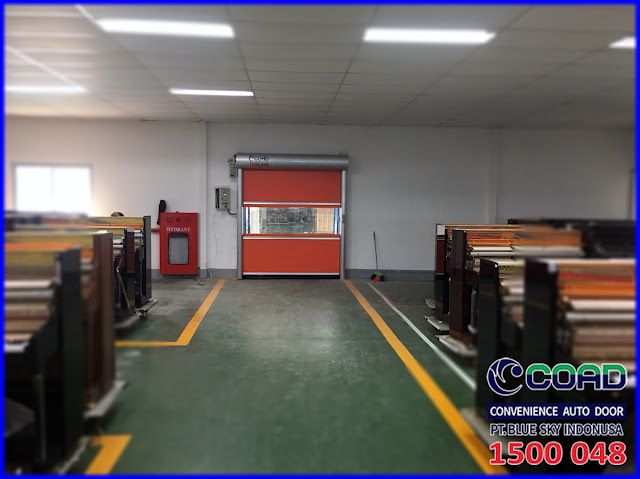 COAD creates High Speed Door products to meet Industry requirements in obtaining ISO 9001-2015 Certification. 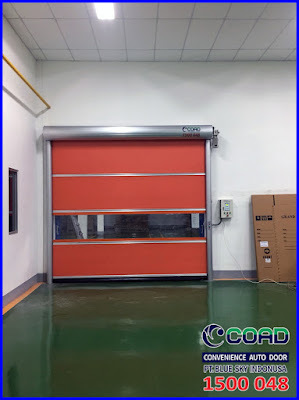 High Speed Door COAD is an automatic door that is useful to protect Industrial production. 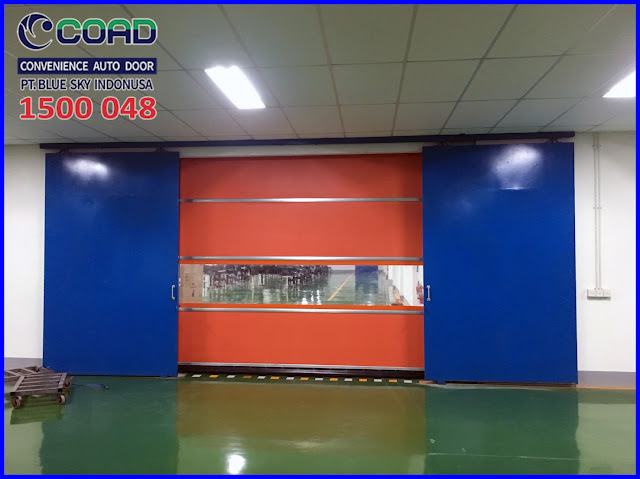 COAD High Speed Door protects the industrial room from dust & dirt, keeps the room well maintained and keeps the industry room uncontaminated. 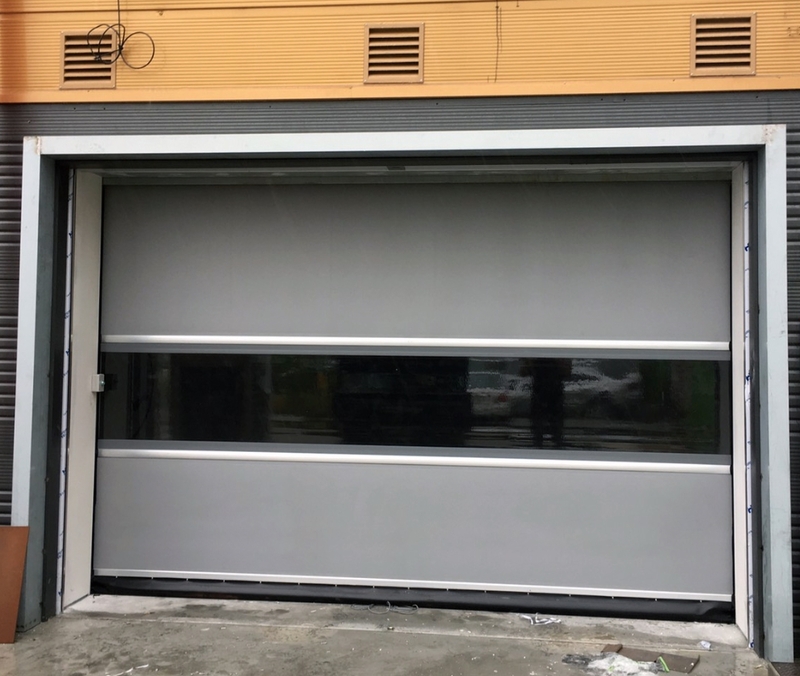 COAD understands the needs of the Industry by continuing to innovate in technology in order to continue to create the best products. 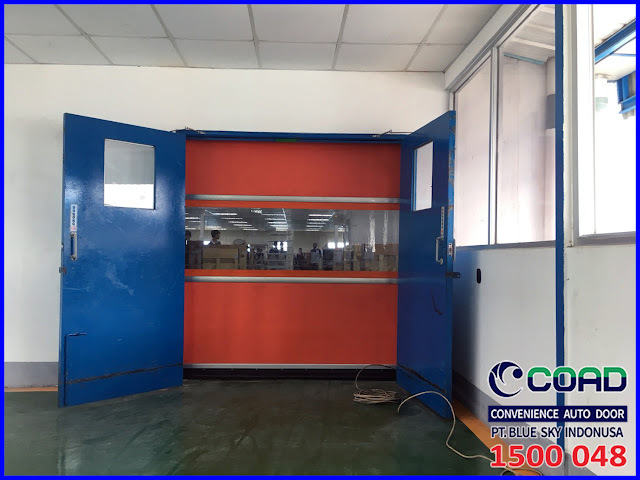 COAD High Speed Door Becoming one of the Components or Important Parts of Industry in obtaining ISO 9001-2015 Certification. 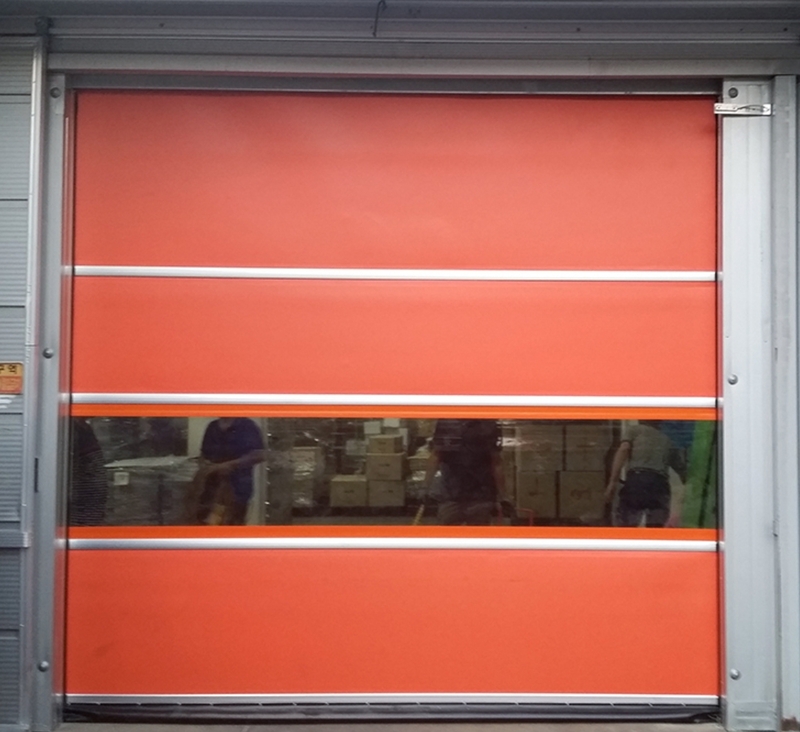 0 Response to "High Speed Door COAD is an Important Component for Obtaining ISO Certification - High Speed Door COAD"